the sphinx & the milky way: color! 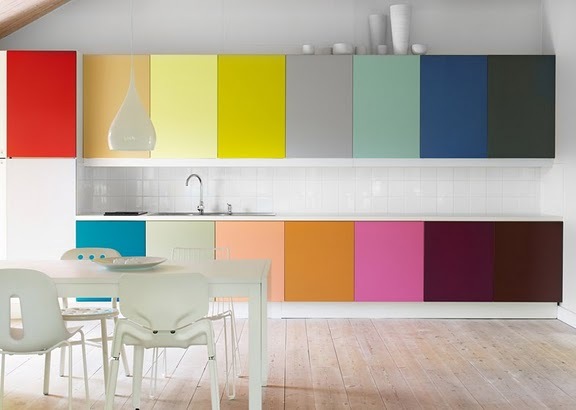 Isn't this kitchen fabulously fun! ?